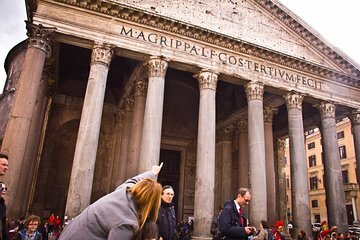 Bring the Eternal City to life and create memories all the family can share on this private walking tour, tailored to kids aged 6–11 and their families. Get a fresh perspective on the city as the kids enjoy a scavenger hunt and encounter talking statues, animal statues, fountains, and more. Highlights include the Spanish Steps, the Trevi Fountain, the Pantheon, Piazza della Minerva, and Piazza Navona.